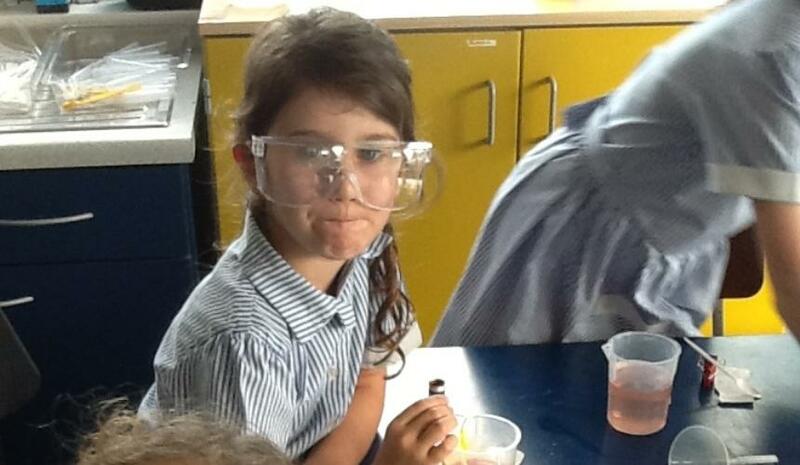 Science is an integral part of the curriculum at Brabyns. 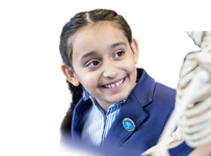 Science teaches our pupils how to think, learn, solve problems and make informed decisions. These skills are integral to every aspect of a child’s education and life, from school into their future career. Children usually form a basic opinion about Science shortly after starting school. If this is a negative opinion, engaging this child in Science throughout their education as they grow older, will be increasingly difficult. Therefore, engaging young children with exciting material and experiments motivates them to lean and pursue Science throughout their education. Introducing our Specialist Science teacher, Mrs McNeeney, who started at Brabyns in September this academic year. In her own words, below she explains the many skills required to master in order to complete a Science investigation. “Science is all about finding out new things and answering questions. Hence when planning a science experiment, I teach the children to start by thinking of a question to investigate within a topic. After compiling our ideas, we choose the best question to investigate. To make the experiment a fair test, I teach the children to think about the variables. They need to change only one variable and then keep the rest the same for the investigation to be fair. Next, depending on the investigation, we may predict what might happen before we start the experiment. The process the children learn when creating, executing, evaluating and communicating the results of an experiment, can be applied to any challenge they face in School such as structuring ideas and arguments in a persuasive essay. Therefore, Science is one of the most important subjects’ children study because it gives them the critical thinking skills, they need in every subject at school level and in various job roles in later life. 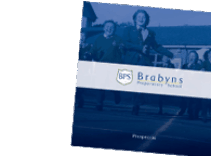 We look forward to celebrating the upcoming Science Week in March at Brabyns to further develop our flourishing Scientists and continue their excitement around the world of Science. 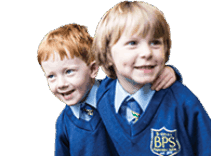 To read about what the junior children have been studying with Mrs McNeeney over the past Autumn term, click on the Year group.